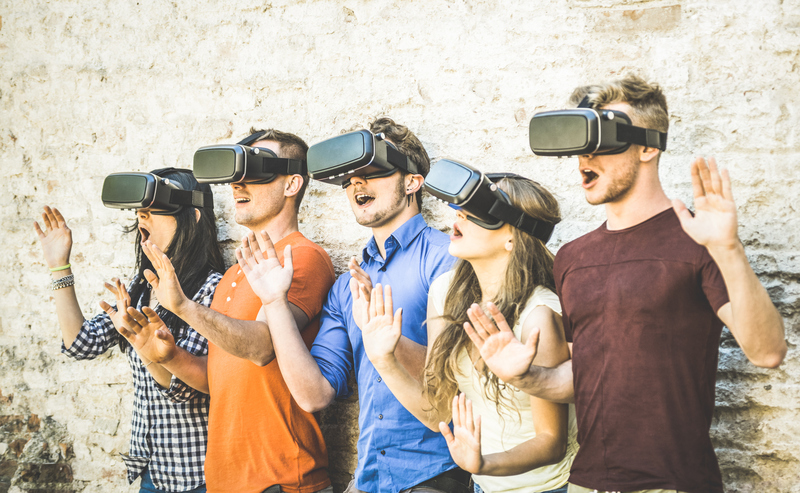 Augmented reality is a buzzword at the moment, with lots of talk around it going on, and the buzz has only got louder recently with the news that Facebook is to launch Augmented Reality (AR) advertising. Facebook, one of the world’s largest social media networks, took to the stage at their F8 developer conference earlier this year and announced that they are working with businesses to allow them to show off products in the News Feed, using AR. 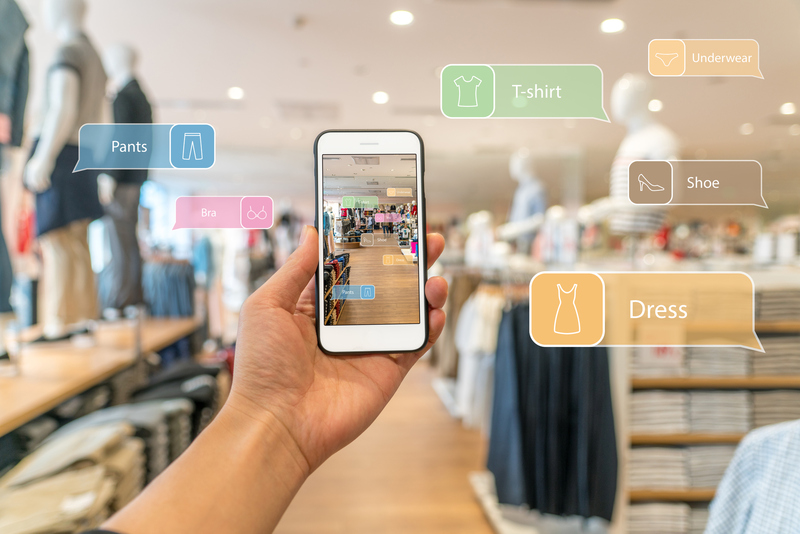 The examples they gave at the time were ads for fashion items such as sunglasses and beauty products such as lipstick, and the use of augmented reality to show how they would look on customer’s faces. The ads will look like a normal ad in the feed but will include a ‘Tap to try it on’ button which will open up the reality experience. After this announcement, everyone was bigging up Facebook, saying that they were leading the way in AR and the virtual environment, but they were forgetting one thing. Facebook’s rivals Snapchat have already been introducing people to AR in a quiet way by allowing users to experiment with filters to alter their appearance. I mean come on, how many of us have added computer-generated puppy dog ears or harry potter glasses to our selfies? This is AR in its simplest form – so simple that people seem to have forgotten that Snapchat did AR before Facebook! However, that is not to say that Facebook is simply copying Snapchat, they are both huge social media companies with huge numbers of users, and so they both have a very important role to play in the adoption of AE and reality systems. 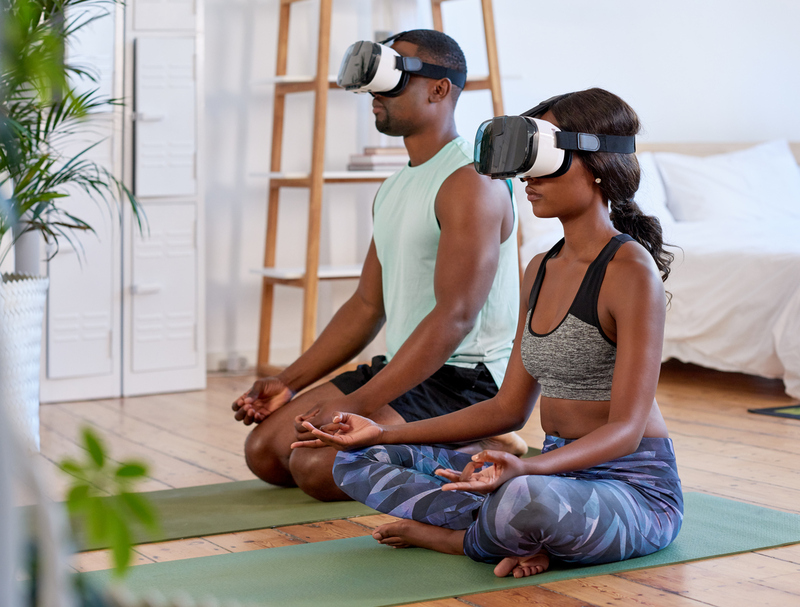 As we have said above, Snapchat has played a really important role in allowing people to become comfortable with virtual reality experiences – so comfortable that we don’t even realise that we are using ar technologies! What Snapchat does is to allow is to create content and socialise with our friends and family in a way we are comfortable with, enhancing our natural behaviours, and therefore our adoption of the ar application is eased as it doesn’t feel forced. Facebook, on the other hand, takes this reality technology and scales it massively. Snapchat has 191 million active monthly users – which sounds like a lot – until you discover that Facebook has 2 billion monthly users. 2 billion. When you look at the figures it is easy to see that when Facebook starts to ramp up its augmented reality offering, the uptake of AR will really start to fly. However, Snapchat has got a head start on Facebook because it has always positioned itself as an image based company, even calling itself a ‘camera company’ in a recent ad. They have also recently launched a hands-free video camera wearable device, to rival google glass, named ‘Spectacles’ which allow you to take circular photos and videos and then share them on Snapchat – and they are water resistant as well! They are upping their game when it comes to ar apps and doing it in a way that is easy for users to adopt, and so they are definitely a brand to keep an eye on in the augmented reality sphere. Facebook, on the other hand, hasn’t developed any physical products of note, and it is not known if they have any mixed reality products in the pipeline either. So, the war on AR is on. Snapchat is competing on delivering the virtual world to customers in an easy to adopt way, whereas Facebook is delivering on achieving scale. We will be keeping a close eye on both companies and how they are delivering AR on social media. You can keep up to date too, by following our blog or our Linkedin page. 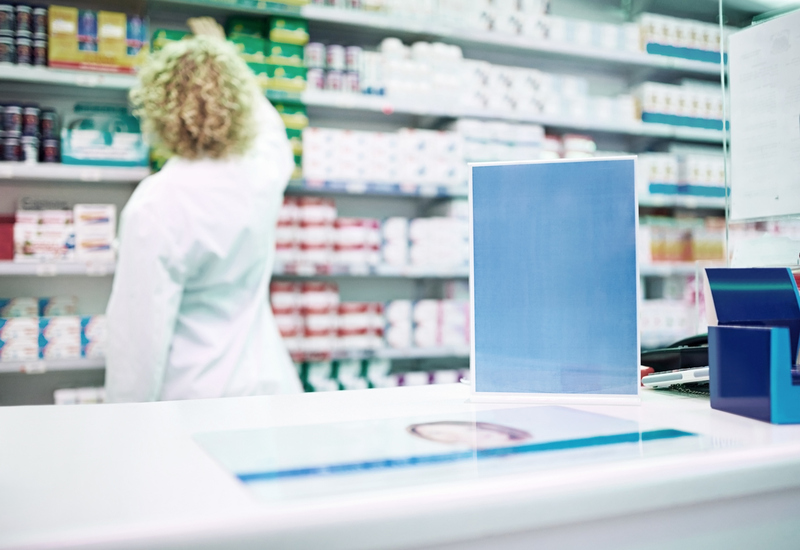 Is Augmented Reality the Future of Pharma Marketing?